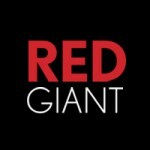 Red Giant | SALE: 30% off Red Giant Universe! 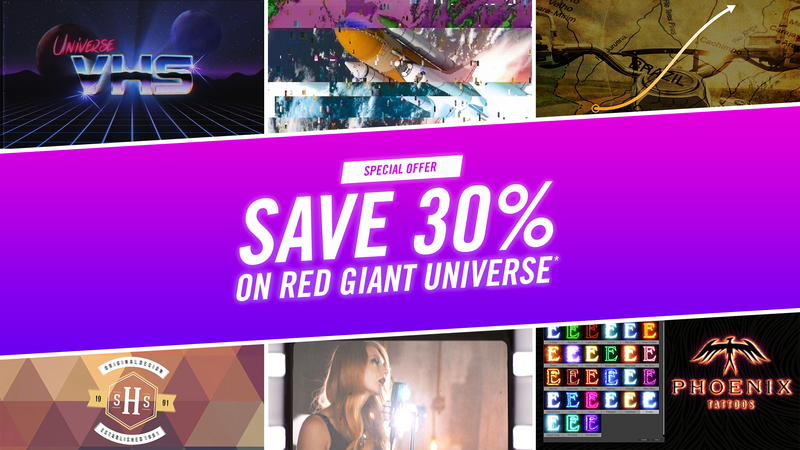 SALE: 30% off Red Giant Universe! *This is an introductory offer for customers who have never purchased an annual subscription of Red Giant Universe. If you have previously had a Universe Annual subscription, you will not be able to use the coupon code. If you are currently (or have been) a monthly subscriber, but have never owned a license of Universe Annual, you are eligible for this promotion. This 30%-off price is a one-time introductory rate. After that, the renewal price will be at the standard annual fee. 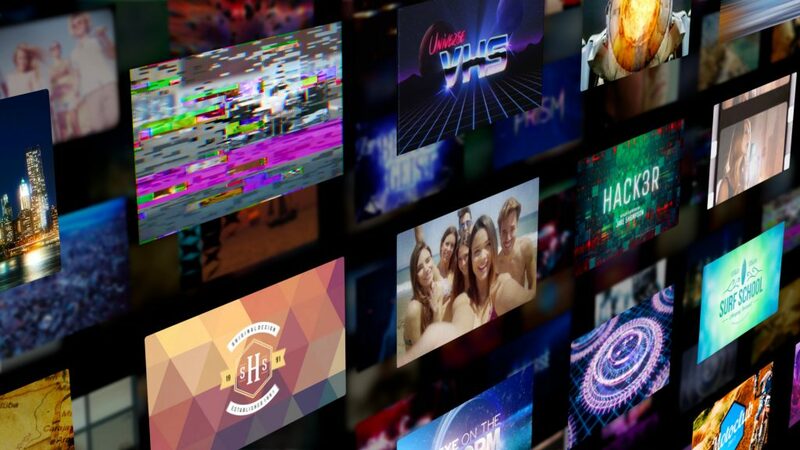 Red Giant Universe is a library of over 70 GPU-accelerated plug-ins for editors and motion graphics artists, packed with tools for video stylization, text effects, transitions, glows and much more. Learn more, and download a free trial at: http://redgiant.com/universe. If you are a student or faculty member and want to buy from our academic store, please make sure to Pre-Qualify as an academic buyer before purchasing. If you are already qualified to purchase at the academic rate please feel free to use the coupon code UNIVERSE30A or you may miss out on this introductory offer. As always, if you have any questions or problems, our support team is here for you.